With qualified Apple and Samsung repair specialists on retainer, while simultaneously possessing a 70, 000 strong happy customer base nationwide, iFix guarantee repairs in under 30 minutes. Alternatively if the client should choose the standard service, they are notified via SMS as soon as their Apple product is ready for collection. 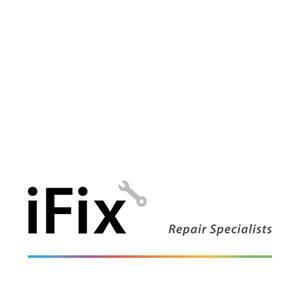 iFix stores further boast a live tracking service where clients can track completion of repairs online.